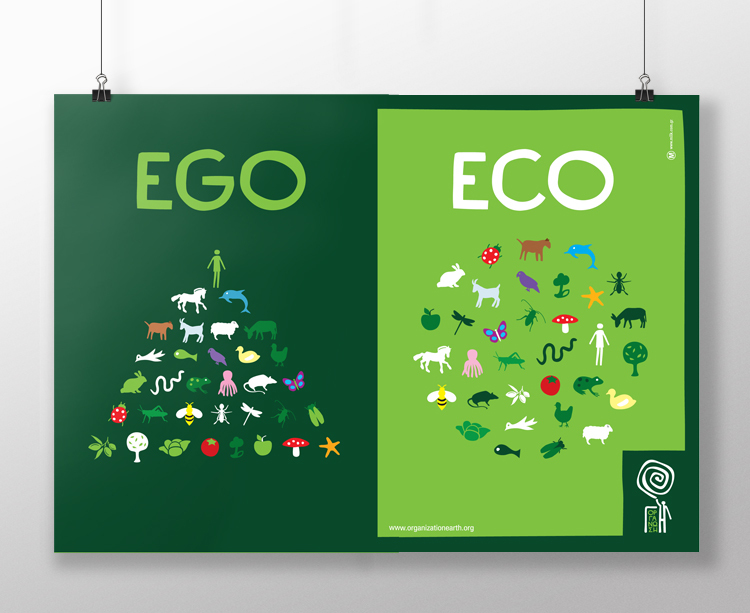 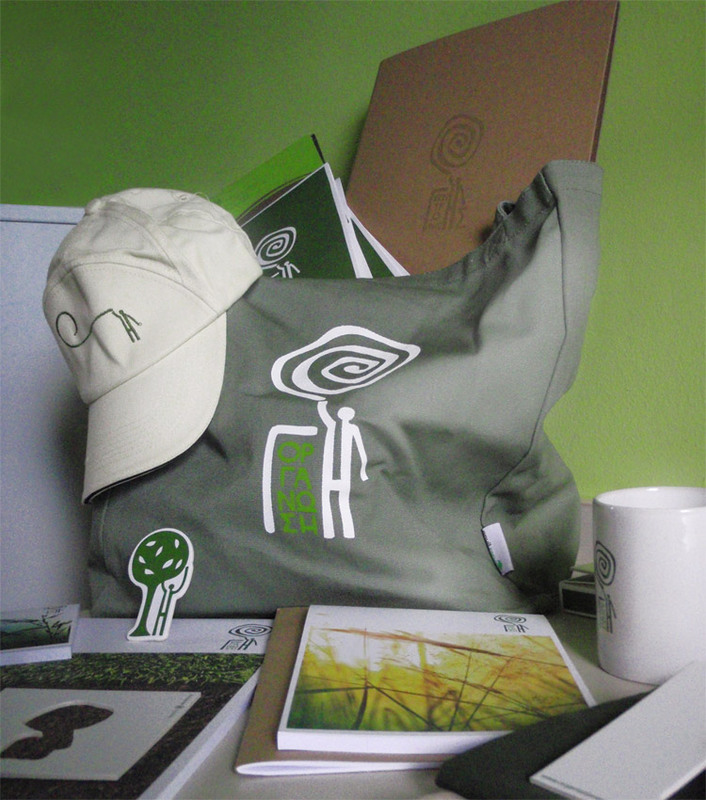 Organisation Earth is an NGO that targets to spread the notion of Environmental Social Intelligence. 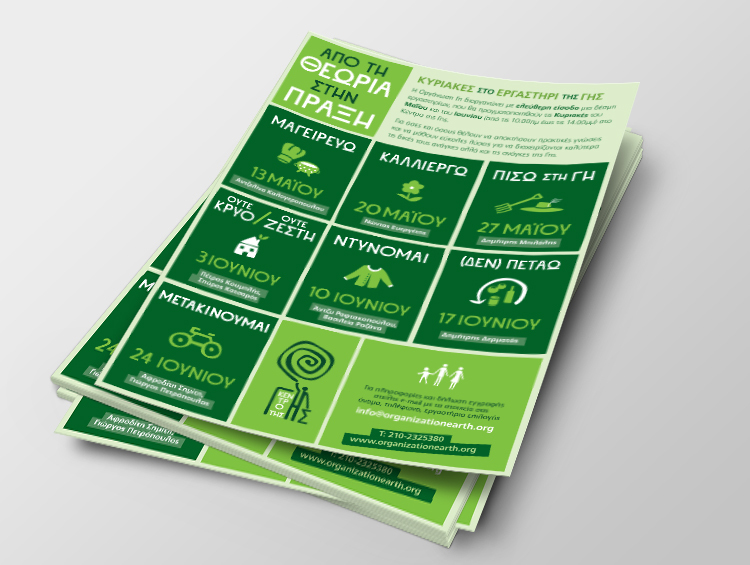 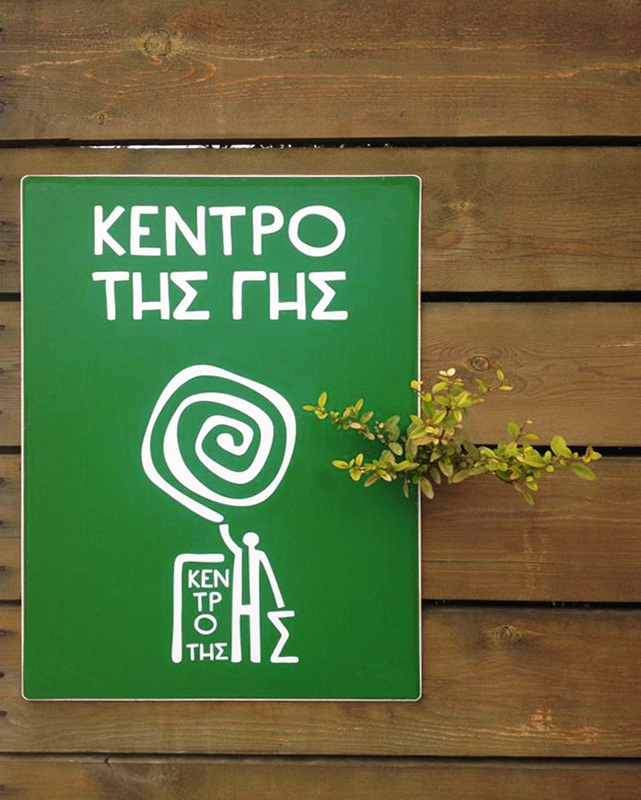 Their vision struck a chord with us and we developed pro-bono a rich identity system that covers the NGO, its parent organisation ("Earth Union") and its first initiative which is an environmental center in Attica called "The Center of the Earth". 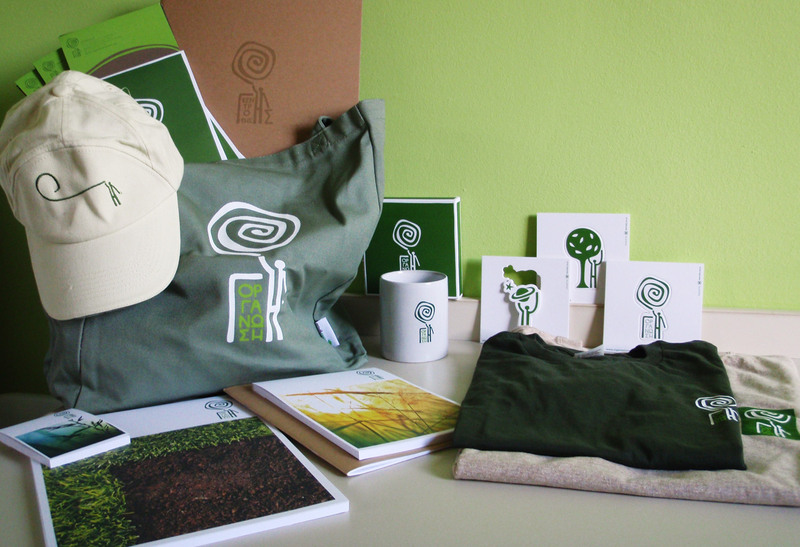 Accordingly we applied the new identity to the various areas of the Centre of the Earth", we assisted in the development of subbrands for various projects and actions, we developed several pieces of brand literature and we designed gifts and merchandise materials. 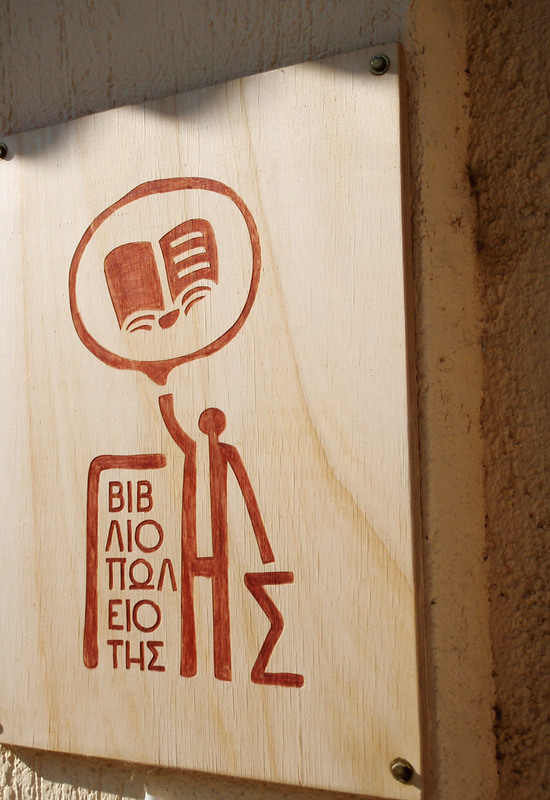 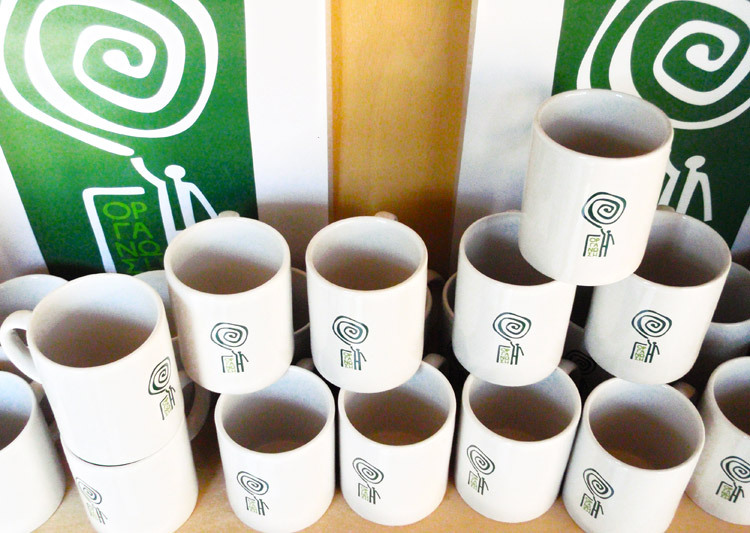 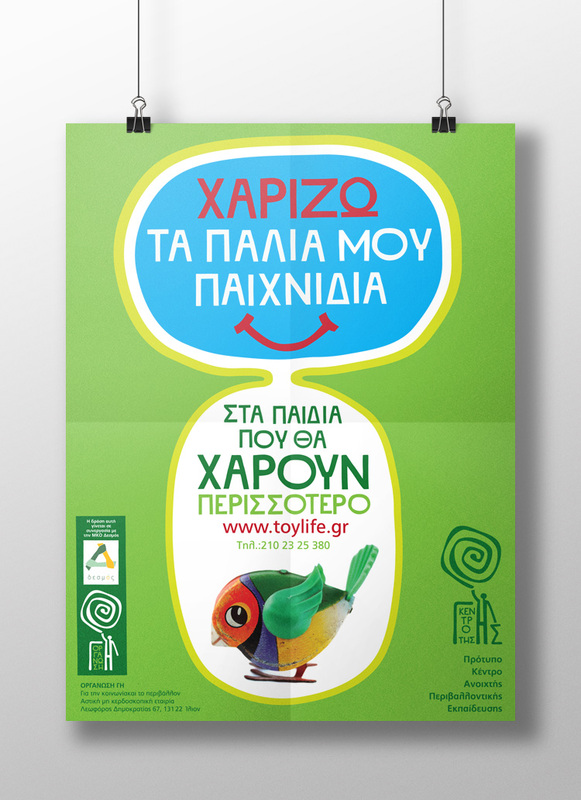 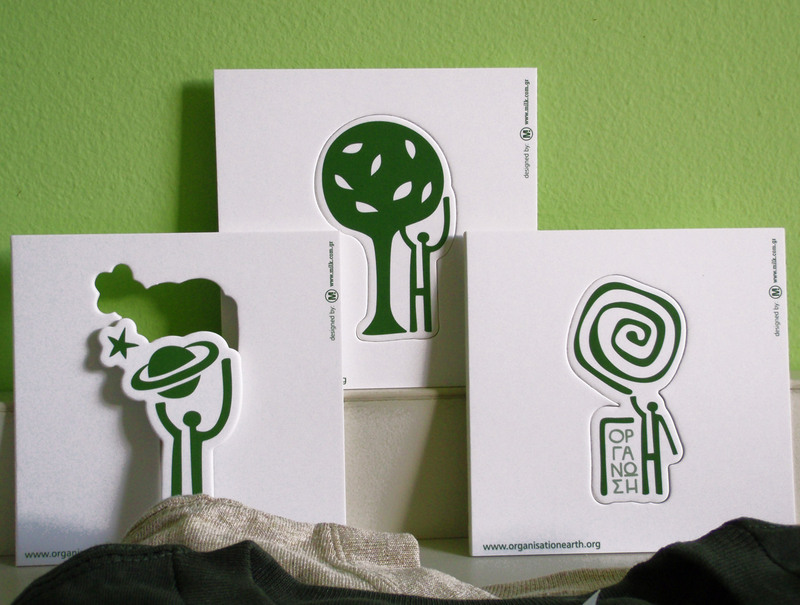 Since then, Organisation Earth continues to grow and become one of the most active environmental NGOs in Greece. 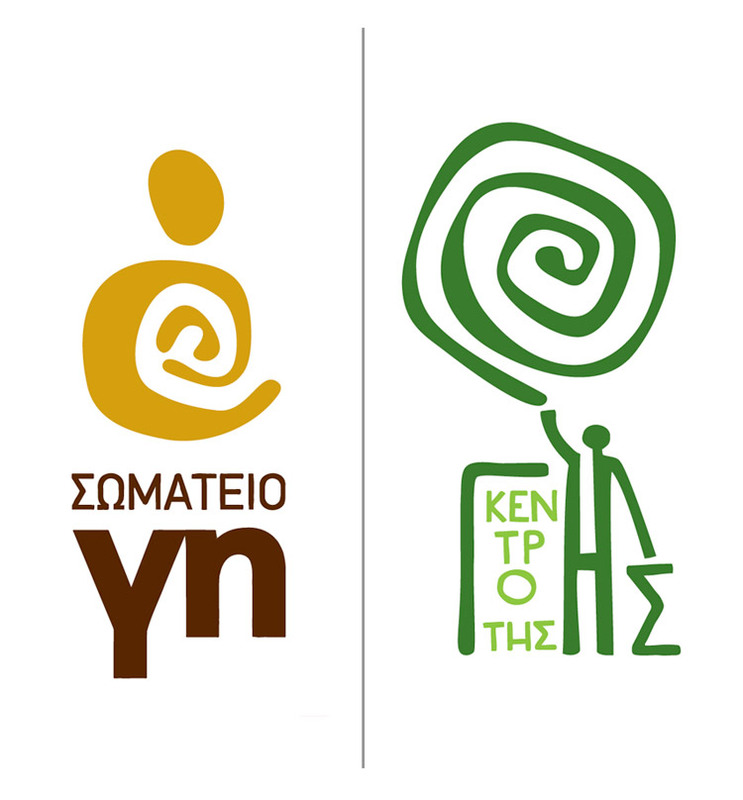 We are confident that our contribution will support the organisation's remarkable efforts and contribute in its long-term sustainability and success.